Motorists are warned the route could still be subject to closures this weekend because of ongoing fire activity. Just in time for the weekend, Highway 93 south through southeastern B.C. has once again opened to traffic. 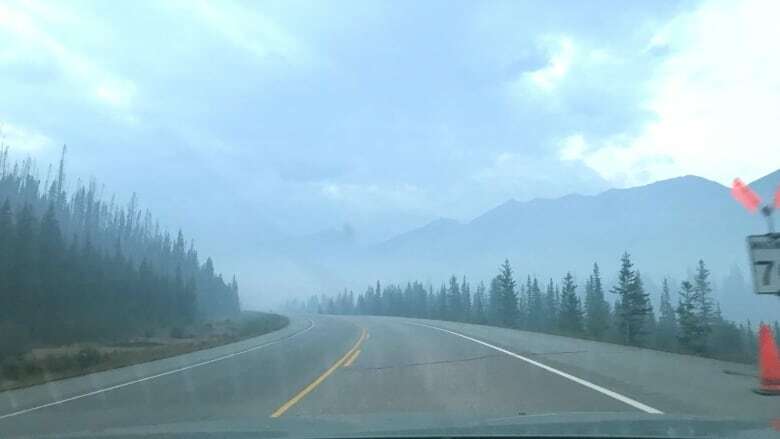 The wildfire in Kootenay National Park forced the highway's closure earlier this week. Motorists are warned the route could still be subject to closures this weekend because of ongoing fire activity and a forecast of hot weather, low humidity and sustained wind for the area. The portion of Highway 93 South from the Painted Pots to Olive Lake is a no-stopping zone for the safety of both the public and firefighters. Drivers are being asked to plan ahead and Park Canada recommends travelling between 7 a.m. and 2 p.m. when fire activity is more likely to be reduced. Consult DriveBC and Alberta511 for alternate routes and up-to-date information.